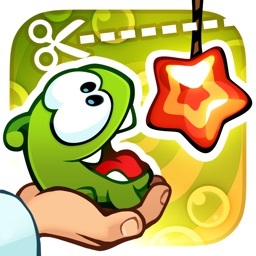 To celebrate the launch of our latest baby, Happy Street. 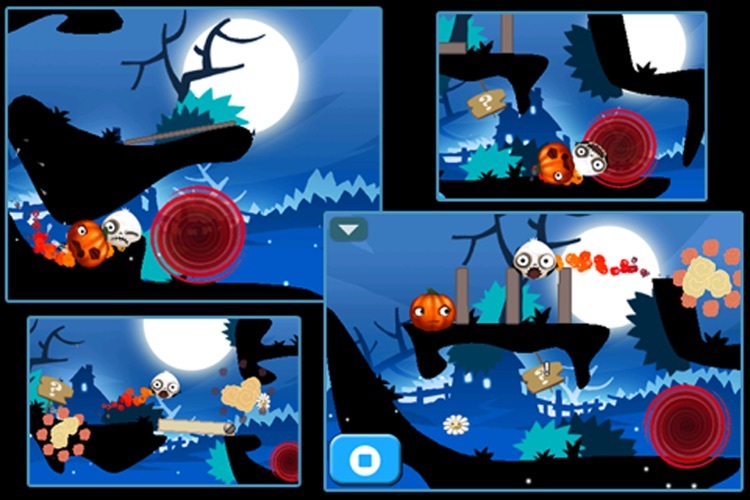 iBlast Moki has been completely redesigned for the iPad with high-definition graphics. 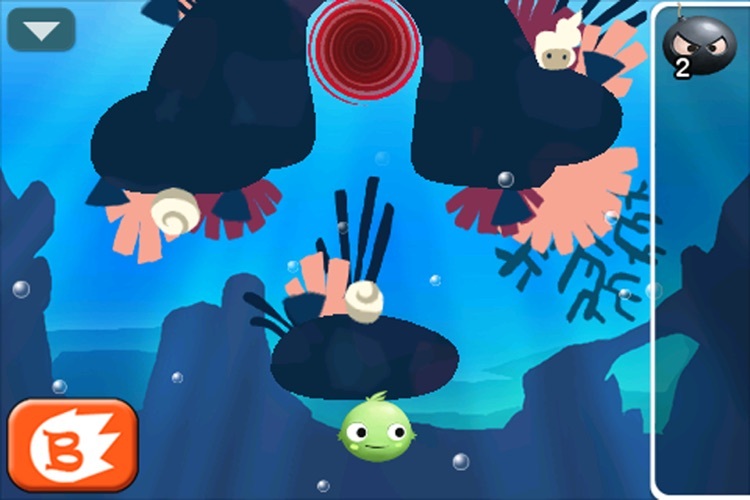 - macworld.com - 4.5/5 - iBlast Moki is an outstanding game you’re sure to be enjoying for months to come. 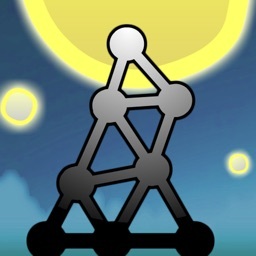 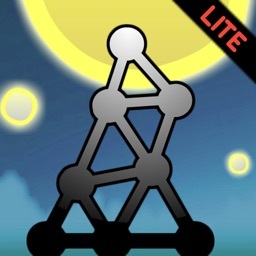 - Touchgen.net - 5/5 stars - Best iPhone game of the year and best puzzle game 2009 - "I absolutely love iBlast Moki, and have awarded it my first ever 5 star review"
- 148Apps.com - 5/5 stars - "Physics-based puzzle games are numerous on the App Store, and luminaries such as the Enigmo series, Tiki Towers, and the Perfect Balance series have proven the iPhone to be a haven for the genre. 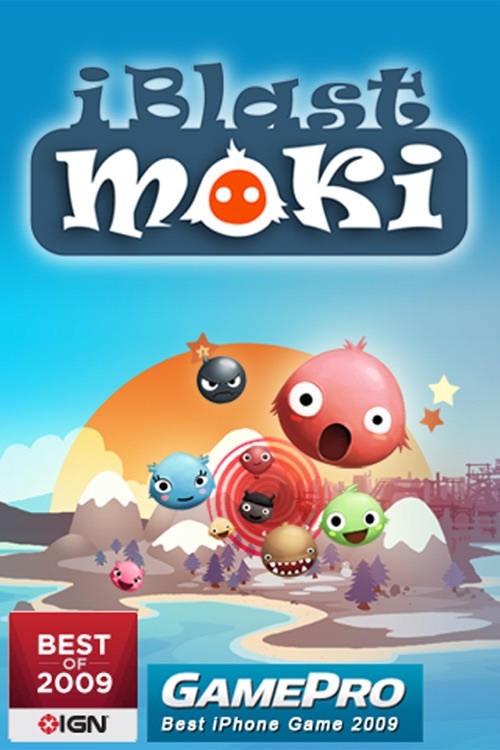 iBlast Moki stands above them all with challenging gameplay and almost unlimited replay value." 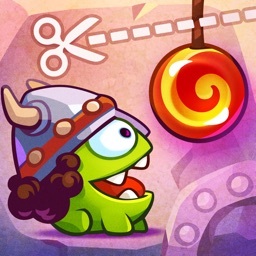 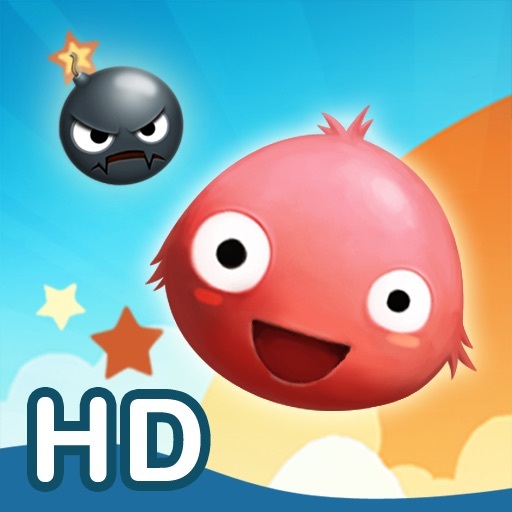 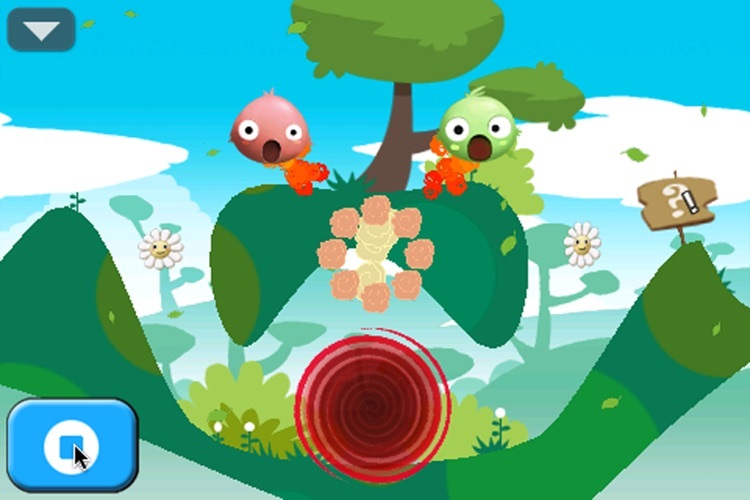 - Appsmile.com - 5/5 stars - "iBlast Moki is a well honed, gorgeous platformer that will keep you playing for days." 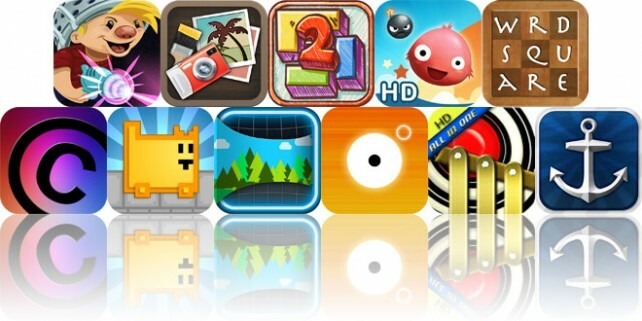 Today's AGF list includes a travel app, a 2D platformer, and a photo editor. 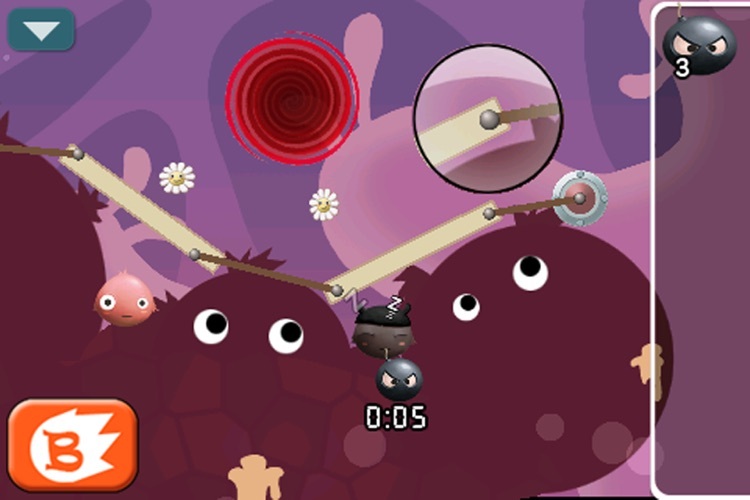 Today's AGF list includes a dual-stick shooter, a photo effects app, and a puzzle game.